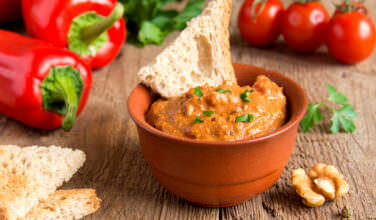 Without the right sauces, dips and dressings Greek food just isn’t the same! 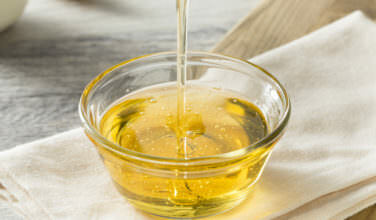 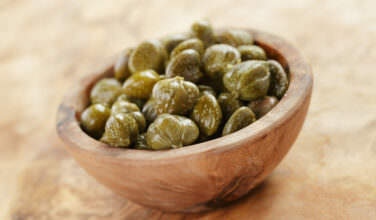 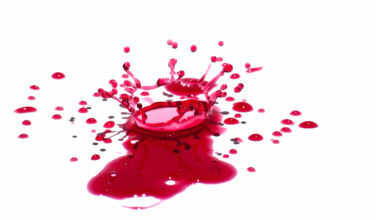 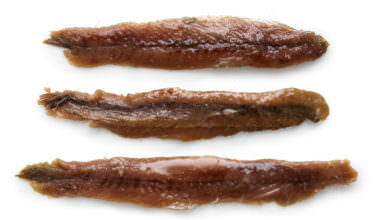 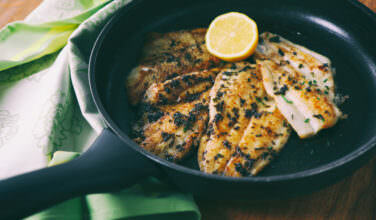 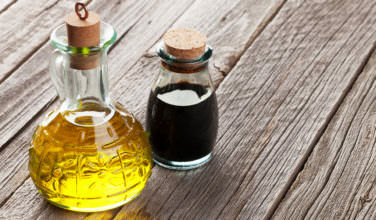 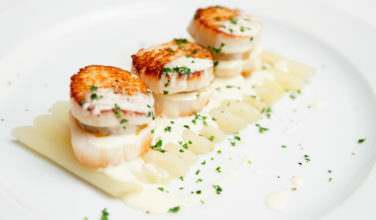 Make sure your Greek appetizers and entrees shine with the right sauce, be it fish, tomato, or olive oil based. 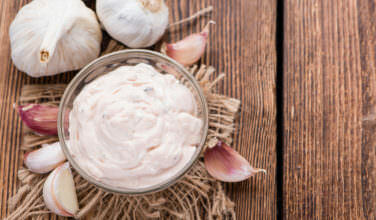 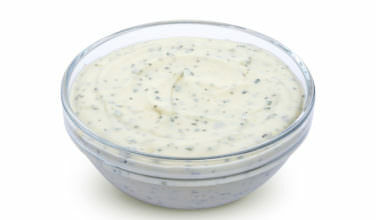 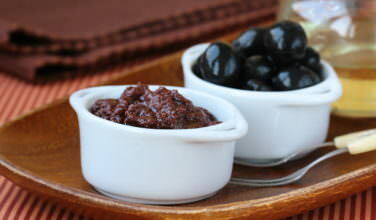 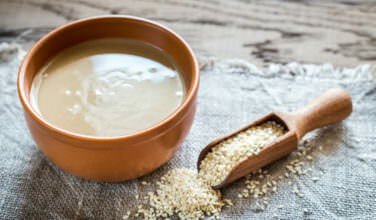 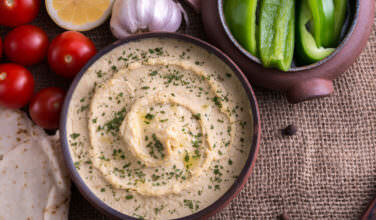 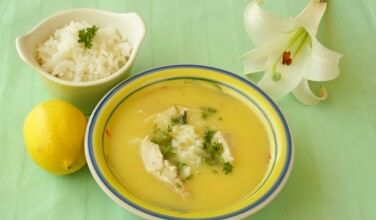 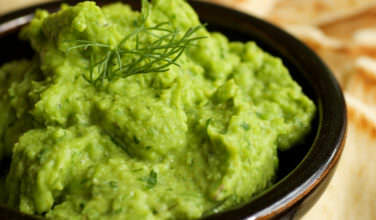 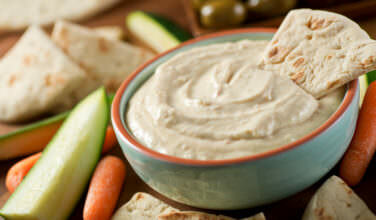 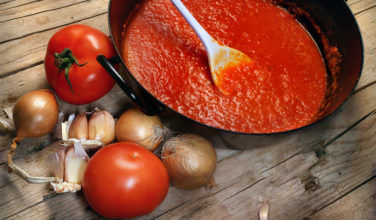 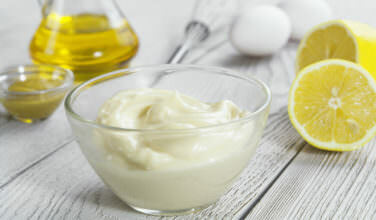 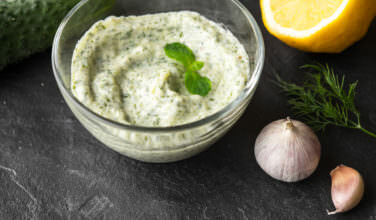 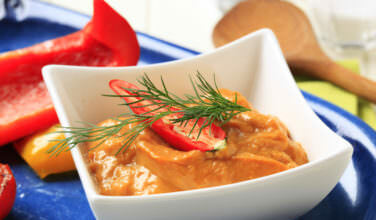 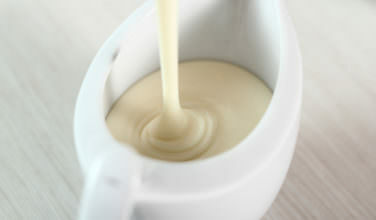 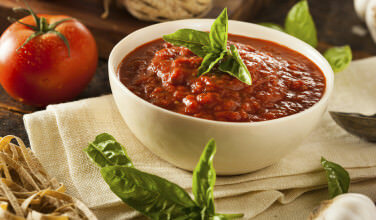 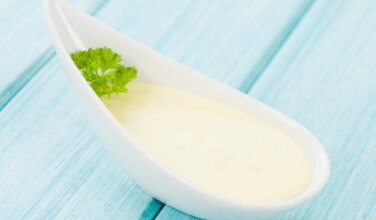 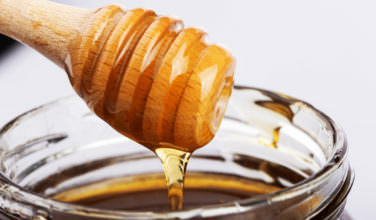 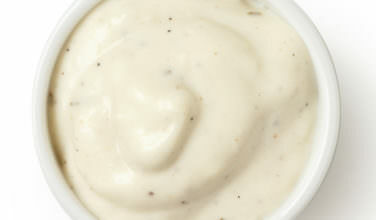 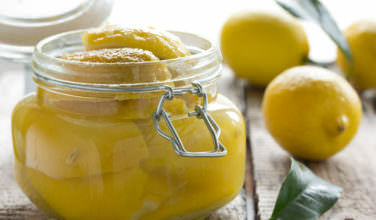 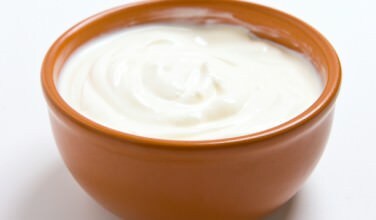 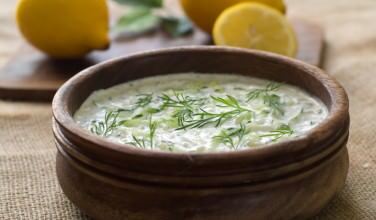 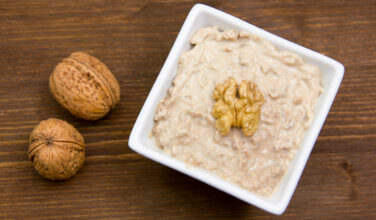 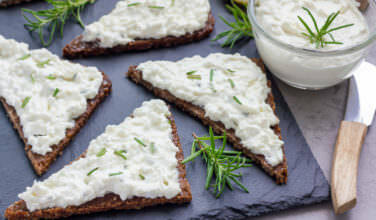 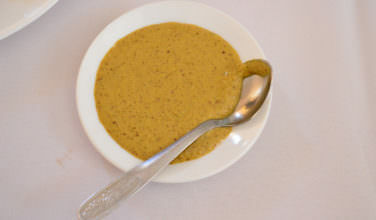 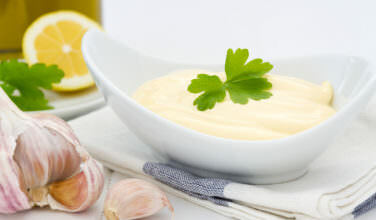 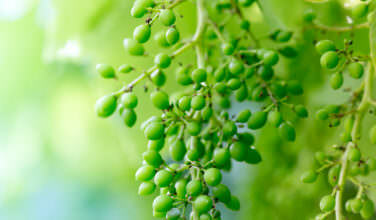 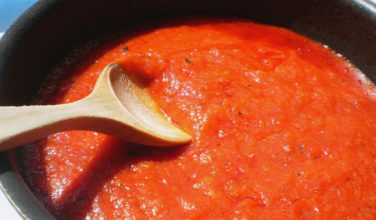 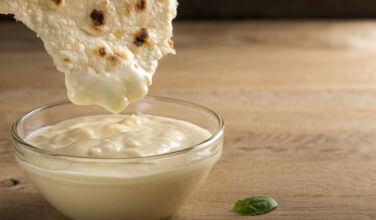 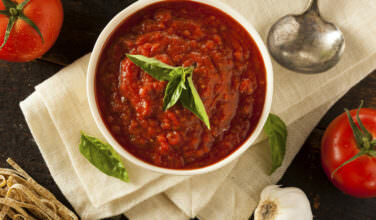 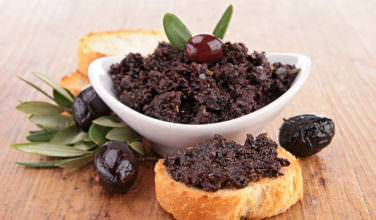 Take a look at the recipes for Greek sauces, dips and dressings below and get cooking!